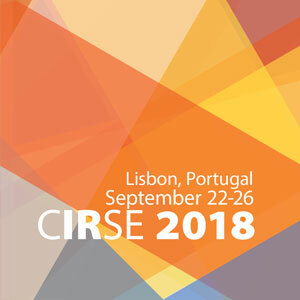 Rontis participated as an exhibitor with a Booth in CIRSE 2018, organized by the Cardiovascular and Interventional Radiological Society of Europe between the 22nd and the 26th of September 2018 in the Centro de Congressos de Lisboa, Lisbon, Portugal. 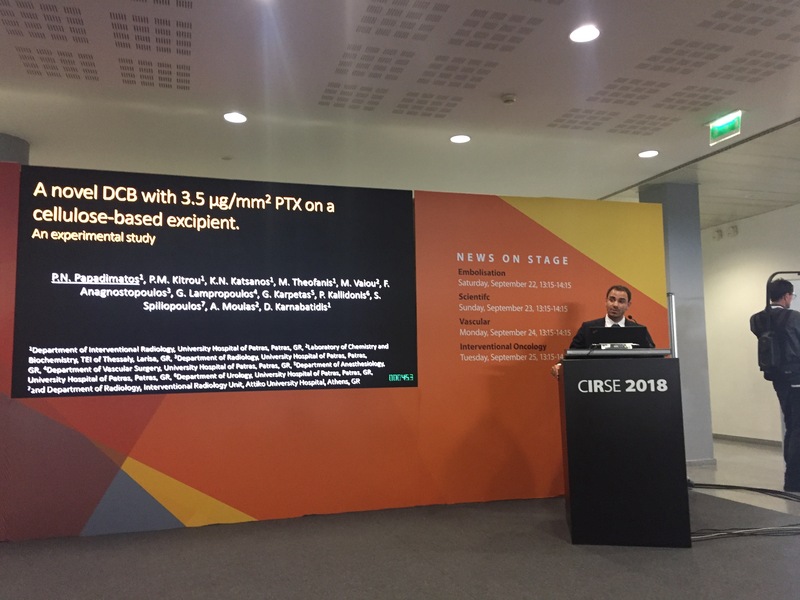 Our team established an active presence in a highly attended, world-class congress, where the most recent clinical and research data on Interventional Endovascular Medicine and Cardiology was presented and discussed through numerous lectures, seminars, symposiums and demonstration workshops. 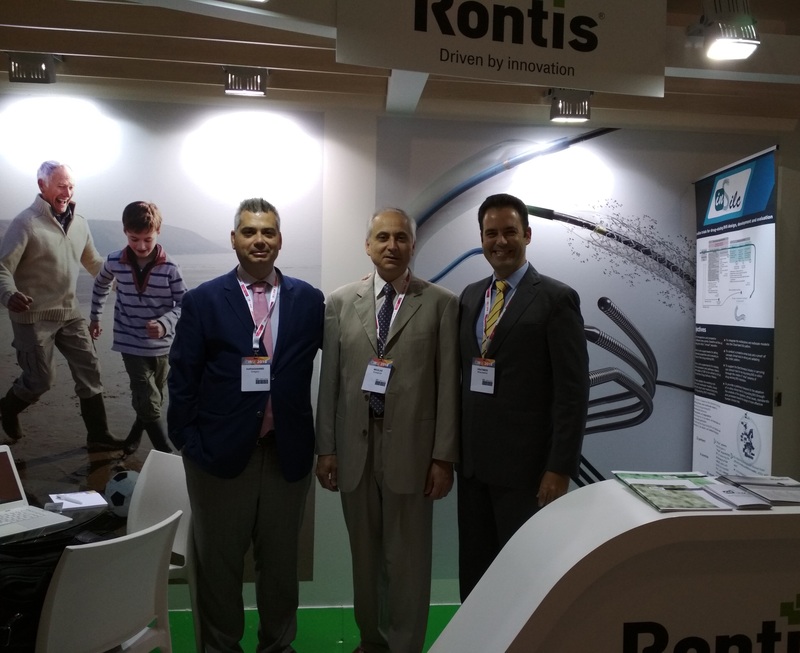 Furthermore, Rontis welcomed approximately one hundred guests in our Booth, including company representatives, physicians, business partners and potential distributors or collaborators. The Rontis portfolio was demonstrated and discussed in detail through scheduled or spontaneous appointments in our booth, where useful information was shared and obtained on technical, scientific and business matters. Furthermore, the safety assessment stage of one of Rontis’ current projects under development, namely the Peripheral Drug-Coated Balloon Catheter, was presented in the congress. The formal event was attended by the team of interventional radiologists who are directly involved with the clinical assessment of this innovative device and constitute the authors of the corresponding presentation, together with Rontis’ R&D personnel. This milestone marked another successful step in the project, while human trials are underway. Following the completion of a highly successful participation in CIRSE 2018, we look forward to participating in the next CIRSE congress in Barcelona, Spain, in 2019!